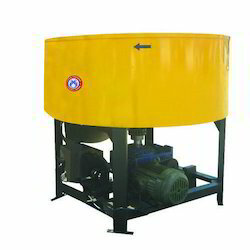 Leading Manufacturer of pan mixer and roller pan mixer from Guwahati. We are the leading and prominent Manufacturer, Exporter and Trader of Pan Mixer. 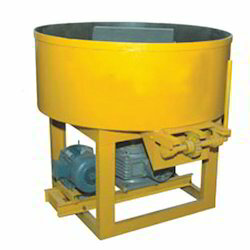 We are the leading and prominent Manufacturer, Exporter and Trader of Roller Pan Mixer.